I made these a few weeks ago while in Guam. This is a popular fruit tree that grows in Guam and the Philippines, as well as other places in tropical regions. Calamansi is like a sweet lime. In Mexico, it’s called limon dulce. I decided to go simple and make calamansi bars. Very important–the last sentence in step one. Don’t skip the refrigeration step! I did, and as a result, I had a crust that floated into the center of the filling, resulting in about half of the bars not looking so hot. So, if you don’t want a floating crust, refrigerate! 1 Combine all-purpose flour, confectioners’ sugar, cornstarch, and salt in the bowl of a food processor fitted with the steel blade. Add butter and process for 15 seconds or until mixture resembles coarse meal. Refrigerate for 30 minutes. 2 Press onto a greased pan, 13 x 9 inches. Bake for 20 minutes at 350ºF. 3 In a bowl, whisk together eggs, sugar, flour, calamansi zest, calamansi juice, and milk. Pour mixture onto warm crust. 4 Bake at 325ºF for 20 minutes or until firm to the touch. Cool on a wire rack. Slice evenly and dust with extra confectioners’ sugar. 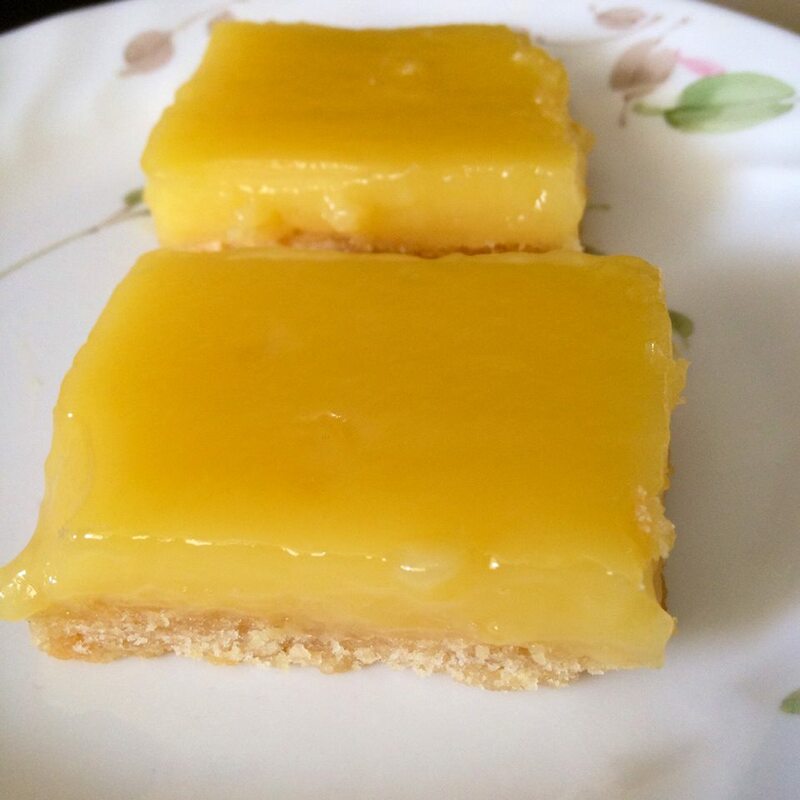 This entry was posted in baked goods, bars, dessert, tart and tagged baked goods, baking, bars, calamansi, calamansi bars, Guam, lemon bars, Philippines. Bookmark the permalink. 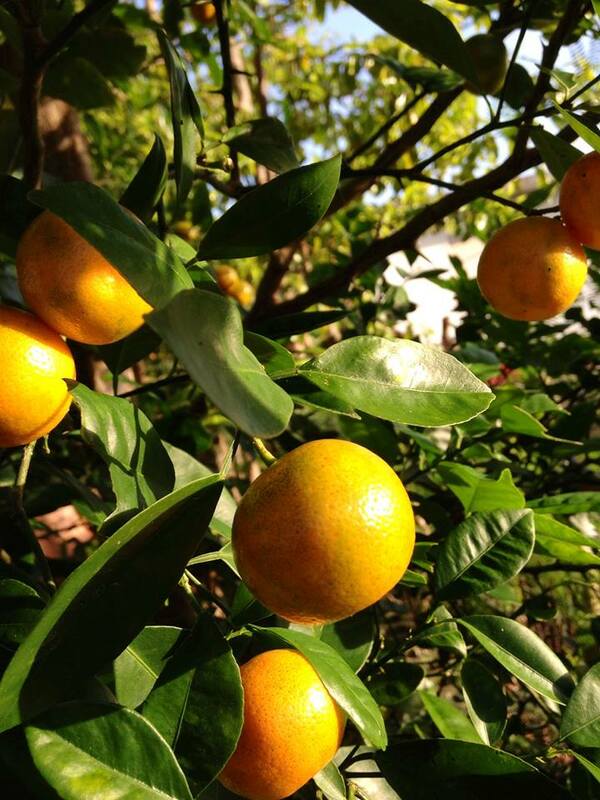 They look gorgeous Dave – I’d never heard of calamansi, sound delicious! Thanks! They went pretty fast, but then again, I think I threw away about a third of them, due to floating crust syndrome!